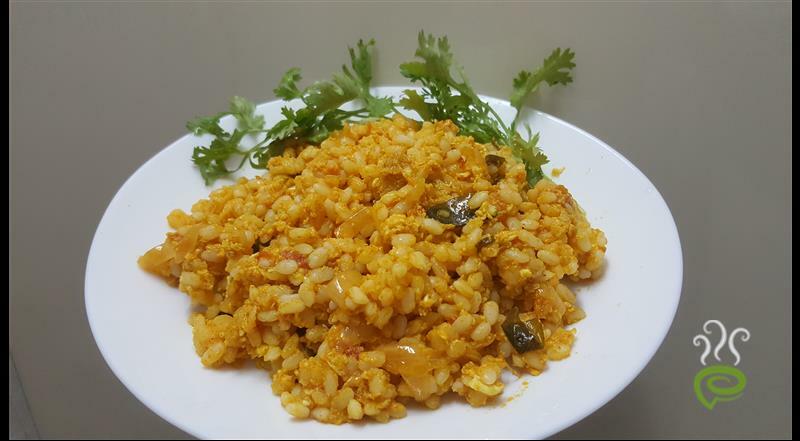 Tomato Egg Rice is an awesome and tasty rice dish with a slightly tangy flavor and flavorful aroma. 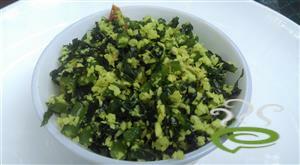 Rich in nutrients and essential vitamins, the dish is an apt choice for kids as well as elders. Scrambled eggs and nutritious tomato are the basic ingredients required for preparing Tomato Egg Rice. 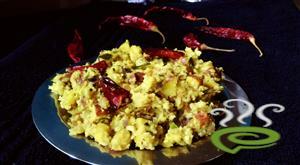 The dish is unique and special with cooked rice blended with a series of spicy ingredients, tomato and scrambled eggs. 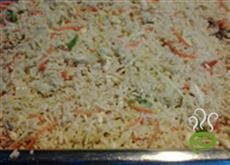 Tomato Egg Rice is one of the easiest rice dishes that can be prepared in a jiffy. 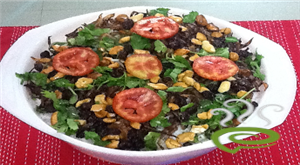 You can explore a well detailed Tomato Egg Rice here. For preparing Tomato Egg Rice, first heat oil in a pan and add crushed ginger and garlic, saute it for few seconds. Then add sliced tomato, green chilly, onion and curry leaves. Cover and cook it for 5 minutes or till the tomatoes become pulpy in medium flame, Stir occasionally. Open the lid and add all masala powders and salt. Saute for 2 minutes or till the raw smell goes off. Break two eggs and add it. Scramble the eggs and cook it for 2 minutes. 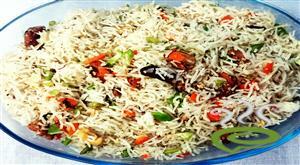 Add the cooked rice and mix well and cook for about 2 minutes. 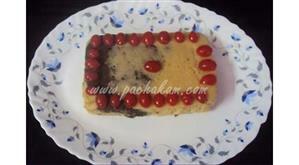 :- Serve Tomato Egg Rice with poppadam and yoghurt. 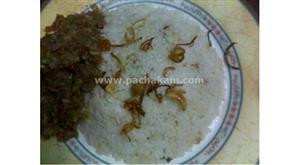 :- Enjoy the Egg Rice. 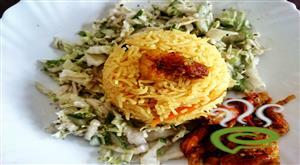 Please do drop your comments about this recipe.